IS YOUR PAPERWORK PILING UP? Paperwork is one of the most difficult parts of organising your home, as it's never ending and always being added to. 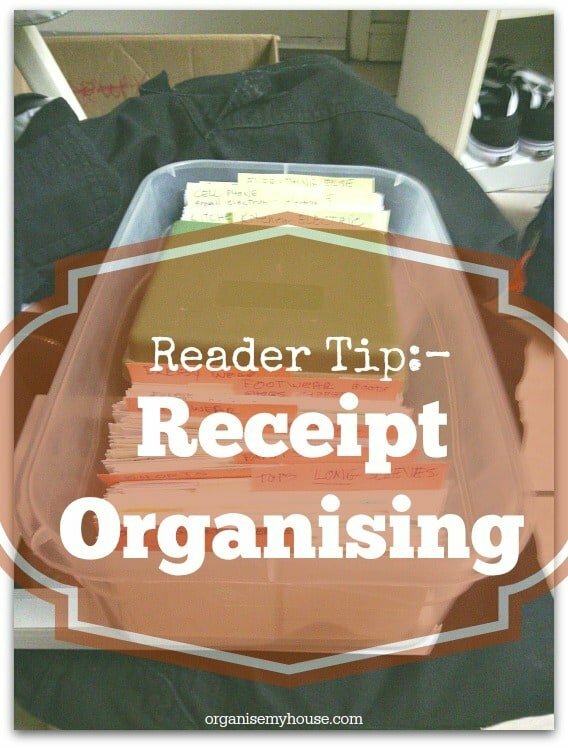 The posts in this section give you loads of help and advice to take control of those paper piles once and for all, and I hope you find them really useful! #2 - What is a HOME FILE? 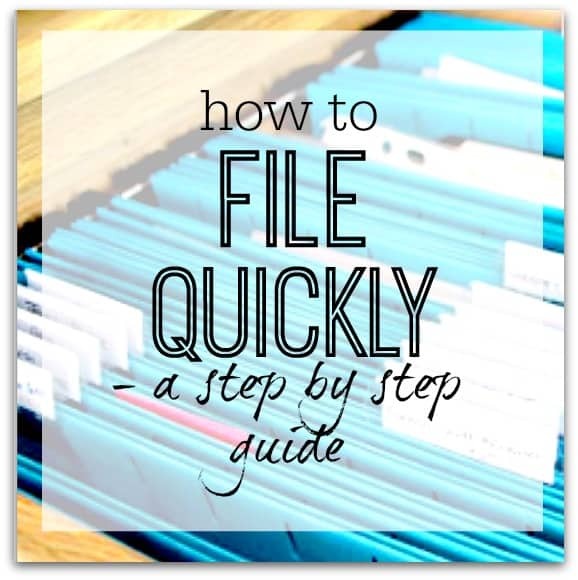 #3 - How long do I need to keep financial paperwork for? 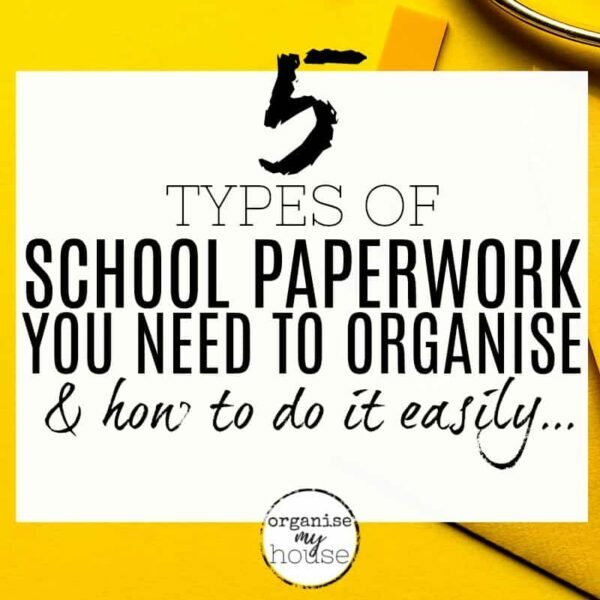 If you're wanting to organise your paperwork with a great step by step system to follow (what I use in my own home! ), then take a look at my Paperwork eBook. Totally transform your paper piles so you can find ANYTHING in seconds! 10 SIMPLE WAYS TO REDUCE PAPER CLUTTER AROUND THE HOUSE RIGHT NOW! 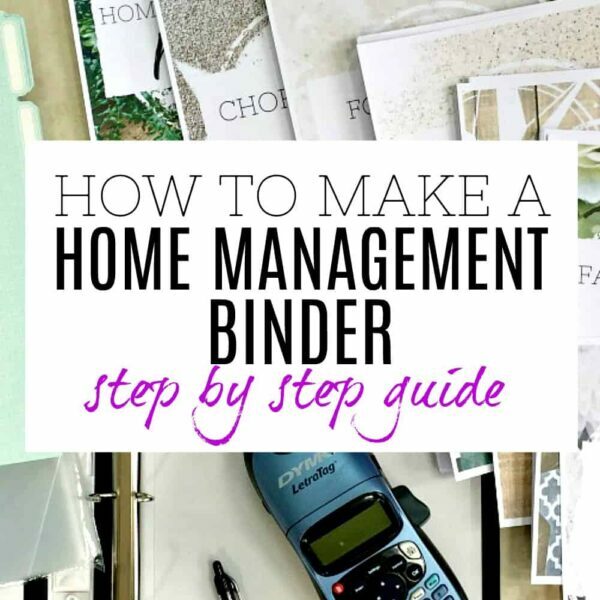 Are you sick and tired of seeing piles of paperwork mounting up around the house? You're not alone - and if you've ever wondered how you can get rid of those paperwork piles and declutter your paper mountains then you're in the right place! Let's go through some simple but REALLY effective … [Read more...] about 10 SIMPLE WAYS TO REDUCE PAPER CLUTTER AROUND THE HOUSE RIGHT NOW! [siteorigin_widget class="SiteOrigin_Widget_Image_Widget"][/siteorigin_widget] Here's a list of all the products that I would recommend when you are getting to grips with sorting out your paperwork. 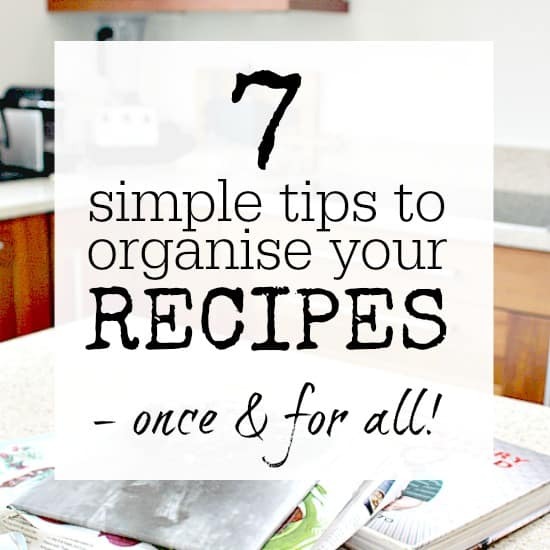 They are from all aspects of paperwork organising for your home, and I'm sure you'll find this … [Read more...] about PAPERWORK ORGANISING MADE EASY! HOW LONG SHOULD YOU KEEP FINANCIAL PAPERWORK FOR? 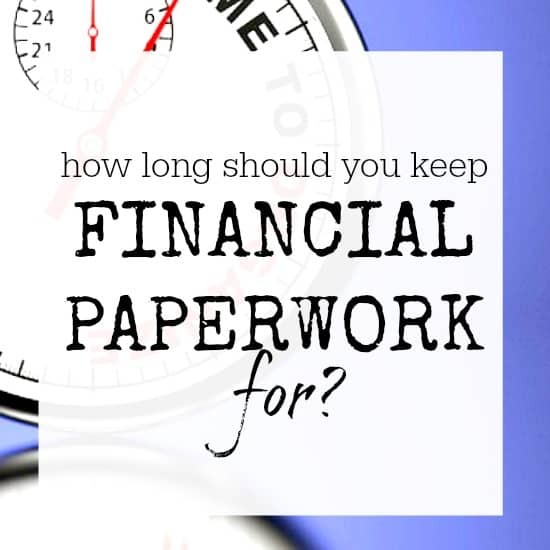 Do you struggle with knowing how long to keep your important financial paperwork for? 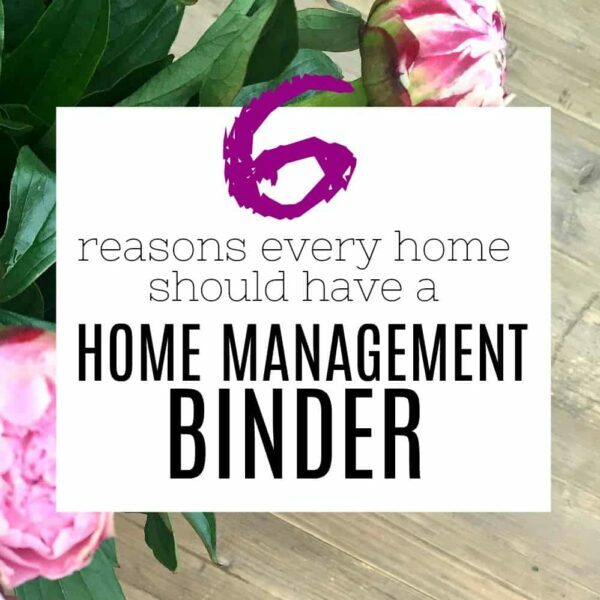 It's definitely tricky to know for sure whether we can throw things away, but with the ever increasing mountain of paperwork in our homes it's important to get to grips with it as soon as possible. That's why … [Read more...] about HOW LONG SHOULD YOU KEEP FINANCIAL PAPERWORK FOR? 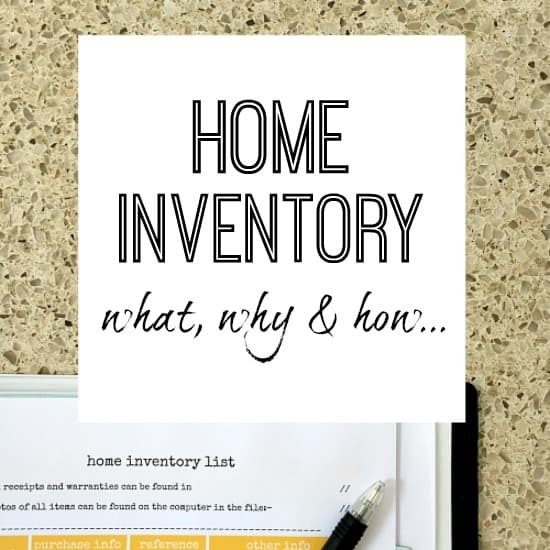 HOME INVENTORY – WHAT, HOW AND WHY? Picture the scene. You come home from holiday only to find you have been broken into. The stress levels are high, the emotions are everywhere - and the police/insurance are asking you exactly what has gone. Most people will be able to think of the majority of their items, but some may be … [Read more...] about HOME INVENTORY – WHAT, HOW AND WHY? What do you do when the paperwork in your home is piling up, you are getting through it all but now have loads of papers to throw away, and lots of them have personal and private info on them which you want to shred before recyling? I think I have found an answer! Most of us have an avalanche of … [Read more...] about Shredding made easy! I love finding storage solutions that genuinely work - and this set of drawers is no exception! For me it is the best storage idea for crafts, stationary, art supplies and much more - and I wanted to chat with you about it today as I am sure it can help you too! Using for childrens crafts One … [Read more...] about The best storage idea for crafts / stationary / art supplies & more!